At Shamrock we aim to make life easier by being your one stop shop for creative needs! For over 30 years Shamrock has built an enviable reputation in the marketplace and is now arguably the largest creative wholesale supplier of its type in Australia. We have successfully designed and launched to market thousands of creative products and are adding new key brands to our range on a regular basis…with many more to come. 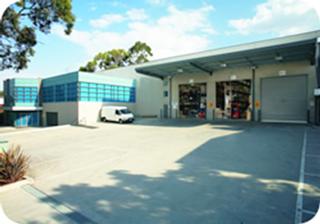 Our headquarters and warehouse are centrally located in Melbourne, making us well positioned to service the needs of our customers large and small. We want your experience with us to be great! Hence we have a strong commitment to competitive prices, unique and ethical sourcing, efficient inventory systems and reliable delivery. We have a strong team of dedicated staff waiting to assist you!